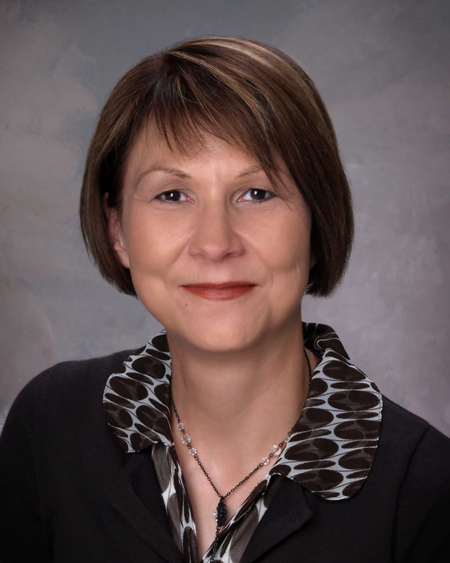 Dr. Cindy Blackstock will deliver the 2014 J. R. Mallory Lecture on Oct. 15. With each generation comes a chance to create a Canada worthy of all of our children’s dreams. The 2014 J. R. Mallory Lecture, to be delivered by Cindy Blackstock, Executive Director, First Nations Child and Family Caring Society of Canada, shows how children and young people are leading the movement for culturally based equity for First Nations children and their families and uplifting the country in the process. The lecture will take place on Wednesday, Oct. 15, 5 p.m.; McGill Faculty Club (3450 rue McTavish). This event is free and open to the public. Reception to follow. RSVP at misc.iecm@mcgill.ca. Get more information here.